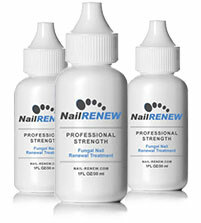 NailRENEW Fungus System Go Barefoot with Confidence! 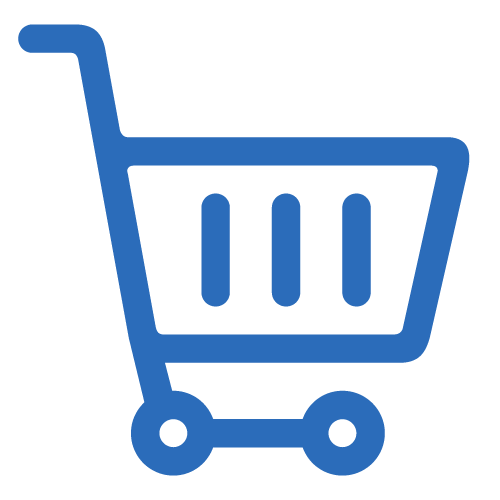 NailRENEW Antifungal treatment fights fungal infections for strong confident nails. 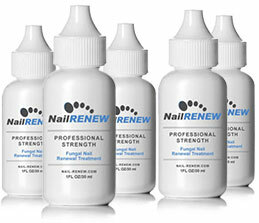 Our Daily Nail Supplement promotes overall nail health and promotes regrowth. Our new NailRENEW Maintenance formula helps ward off the fungal agents and dermatophytes that lead to fungus long after. Elminates Nail Fungus Easy Measured Applicator Tip Helps Yellow Keratin Formulated to be Safe and Effective 24 Hour Treatment Support Your Satisfaction Guaranteed! See the Difference and Go Barefoot with Confidence!